. 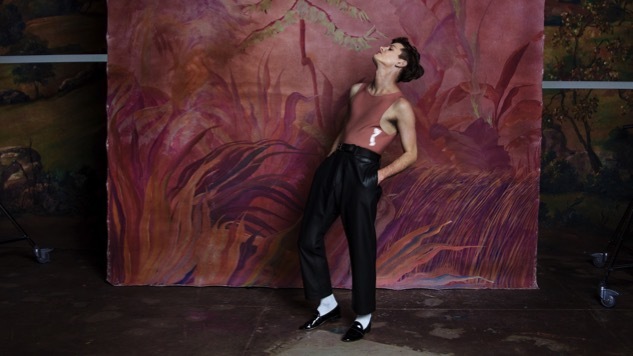 @perfumegenius’s gorgeous songs are filled with unexpected sounds and deeply personal—and his costumes would have made @DavidBowieReal jealous. I am looking forward to sharing the stage with Mike during some #AmericanUtopia dates this Spring!